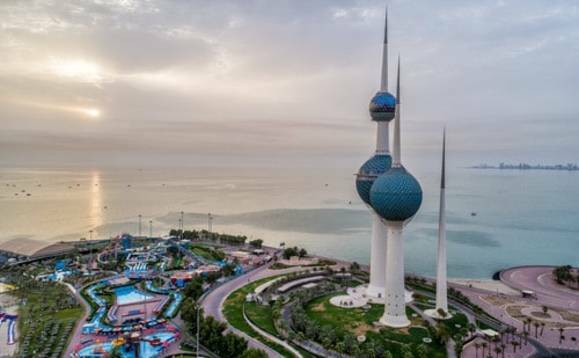 Kuwait is imposing a new $992 (KWD300) fee on expats working in non-governmental bodies as the country pushes ahead with its Kuwaitisation policies. Kuwait's Public Authority for Manpower (PAM) plans to charge that $992 fee for dependents wishing to join the family in the country. The decision is inclusive of a payment of KD30 for each visit visa and temporary residence of KD20. Expat fees will be imposed starting from June 2019 with the aim of increasing the number of Kuwaitis working in the private sector, PAM's general manager Ahmed Al-Mousa said in a statement. In September 2017, the GCC nation launched the Kuwaitisation plan with the purpose of reducing the number of expat employees in state-run organisations within five years. In line with this, the local authorities are pushing for furter measures to tackle what it calls a growing demographic imbalance problem. Among those measures is reducing bu half the number of domestic helper's visas which a Kuwait is entitled to issue, limiting the stay of expat labourers working in certain areas in the country by a maximum of 10 or 20 years, after which the worker has to leave Kuwait forever and also measures to curtail the number of visas issued per person in a single year as well as doubling the residency violation fine and put into effect legislation to penalise any person found guilty of helping or encouraging absconders. The Kuwaitisation drive is similar to policies adopted by neighbouring GCC members including Saudi Arabia and the UAE.